This half term has flown by. I don’t know why I’m surprised, the school term always seem to disappear faster than I expect, but the longer Autumn term usually drags as the weather changes and nights become darker. 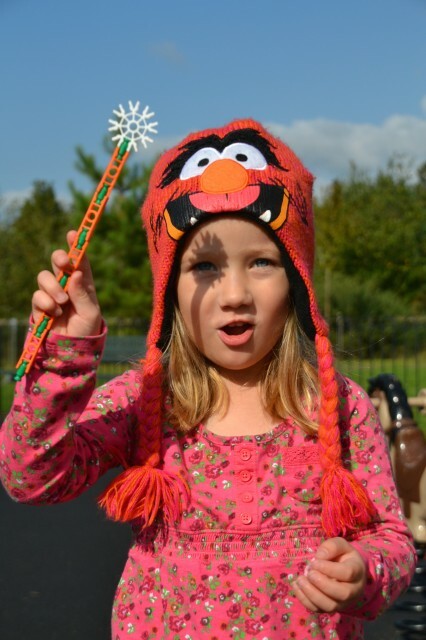 Our routine has changed a little this year with Z at a different school to the girls, which means we leave earlier in the mornings, everyone a little more disgruntled, confused by the sunny appearance of the day but colder temperatures. We’re getting home later in the evenings, which seems to make everything a little more rushed. On the positive side, Z has settled into his new school beautifully and is doing really well, little S seems to be finding a new love of learning in Year 1 coming home excitedly chattering about food chains and habitats. H is loving Year R, and has not, as I feared begged to stay all day, but instead enjoyed spending the afternoons at home with me. I’m hopeful that they’ll all have a really great year at school this year and feel blessed that they are at such lovely schools with great parents and friends. 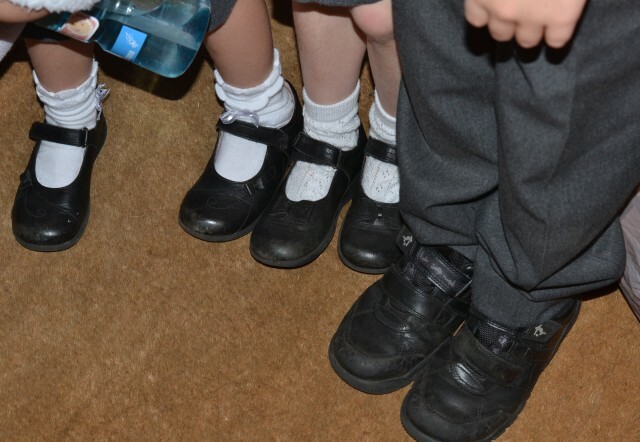 We’ve been very lucky to be chosen as part of a group of bloggers testing Start-rite school shoes this term, you can read our first impressions here. Z’s have been brilliant and withstood his lunchtime football and den building miraculously. I’m always very grateful for the buffer around the toe, which seems to save a lot of scuffing of the actual shoe and is looking relatively unscathed so far. They seem really comfortable too, thanks to the adjustable strap. I’d definitely buy the same style again. The girls have put their shoes through some rigorous testing, managing to scuff them impressively thanks to scooting to school, but after a good clean and polish last weekend they look like new again. The fit for both shoes has been fantastic so far, with both girls seeming very happy to run around all day in them. It’s really interesting watching this video to see how the other bloggers are getting on with their shoes, everyone seems quite happy and I’m glad to see that it’s not just my girls who scuff shoes so badly, thank goodness for shoe polish. You can read more about the other parent bloggers testing Start-rite shoes here. Z keeps asking me if we can try the app that came with his shoe box. The app allows you to turn selected shoe boxes into an augmented reality game, we’ve been so busy lately we’ve not had chance to try, but it’s on my list for this week, assuming of course his sisters haven’t turned it into a dolls bed or something similar. 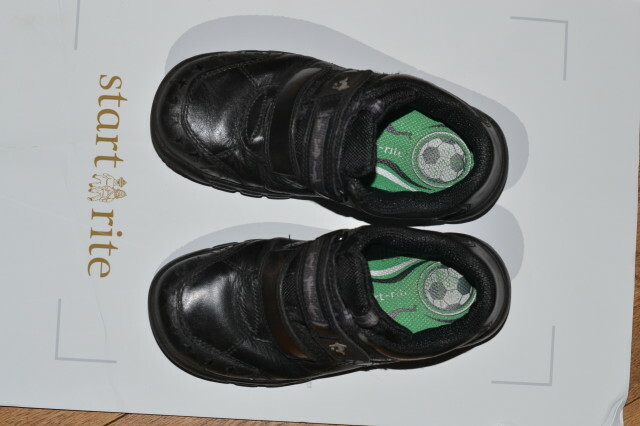 We were sent a pair of Start-rite shoes for each child for the purpose of this challenge. SHoes that survive little boy scuffing?! Put me down for a pair of them when Syd start school next year! I used to work in the childrenswear department of a big store and we stocked Start Rite – such beautifully made shoes for kids. But sometimes people forget that you have to look after them: they still need polishing, as you say – scuffing is part of life!